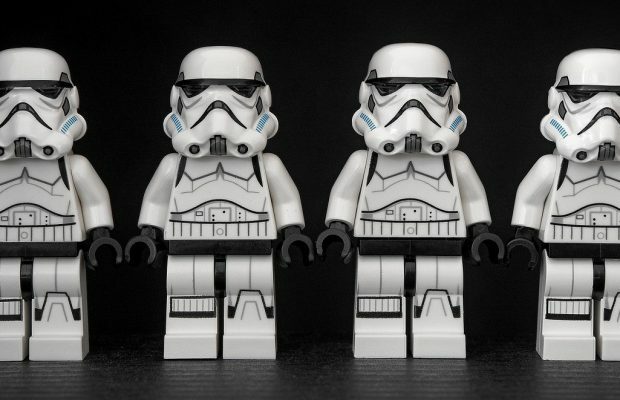 More than 60% corporate users uses Microsoft Outlook as an email client. 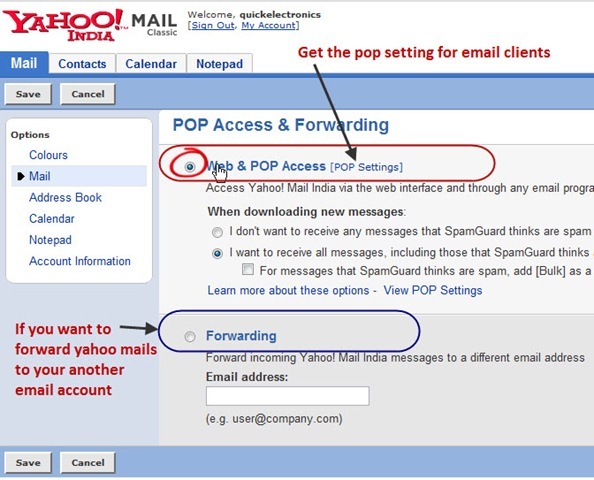 If your email ID is on Yahoo mail and you want to use Outlook for your mails then go ahead read the instructions to do that. We are talking about Yahoo mails because people get different IDs depending on their locations and in that case they face difficulties in setting up their Outlook server. 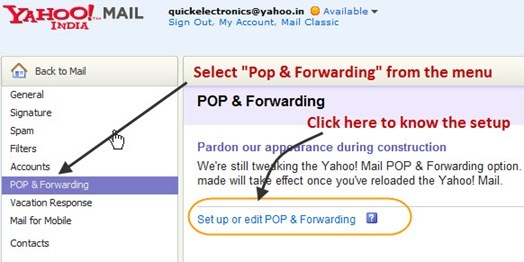 Now choose “Pop and Forwarding” option from the menu from the left and click on “Setup or edit POP and Forwarding” to get the details about server setting for your yahoo mail. You will get option to forward your yahoo mails to other email service say Gmail. If you are not regular on your yahoo mails and now you have create Gmail account, then forward the yahoo mails to Gmail account. Anyway, we are going to see the POP settings for outlook or other email clients. Go ahead and select “Web and POP access” and save the changes. Now click on POP settings to see what are the details about SMTP Outgoing and POP Incoming server for your email account. Here is the details about SMTP outgoing and POP incoming servers for the selected email account. Go ahead and setup email account in Outlook or other email clients. Now you can go ahead and add email account in outlook to get your yahoo mails over there. Check mail option in your account, you will find the incoming and outgoing server details related to your account over there.